Provide a method for consultants to enter their time and expenses, and then selectively charge back activities to customers. This method had to work worldwide regardless of location and time zone. Create an on-line training registration system to facilitate the training of customers and consultants on Tivoli products. Track charges against contracts and purchase orders. Provide statistical reports on training and billable hours by consultant, customer, time period and purchase order. After careful evaluation of several systems from different vendors, Tivoli chose Time Tracker and Training Manager from Automation Centre because of their ease of use, remote access capabilities and successful operating history. Today Tivoli consultants are entering their time via an electronic timecard and selectively charging time back to their customers based on contractual arrangements. The entire training lifecycle, including registration, confirmation, attendance and billing is handled electronically. 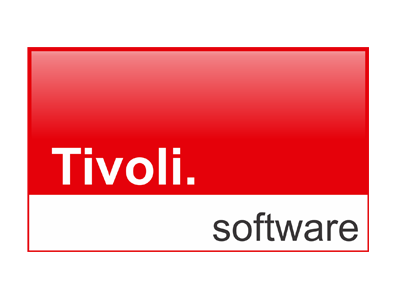 Not only has the project turned out to be a success, but also Automation Centre has returned to Tivoli to assist in implementing a project management solution for their development and quality control teams using the Project Tracker framework.